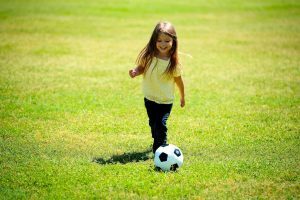 Playing soccer will entail the use of a ball. 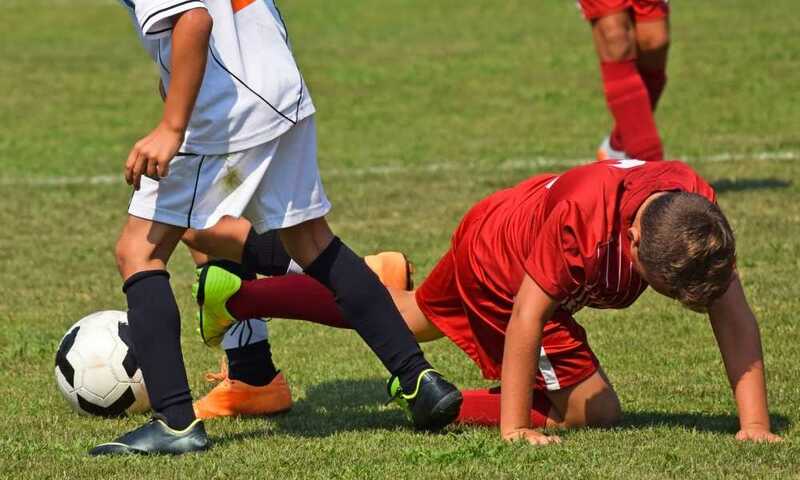 In order to play the game effortlessly, apart from the needed skills, we have to make use of quality soccer balls. In this article, we are going to discuss the Phantom model from the Brine brand, which is another known manufacturer of sporting goods. The brand, apart from soccer balls, also manufactures a range of soccer gear and accessories. The Brine Phantom in particular, according to some customers, is a great ball that can be used for real matches. It features the AirTech synthetic bladder to sustain air retention and it also comes with a 3-year guarantee. 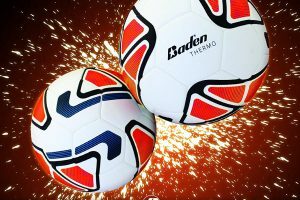 Soccer balls are drawn up and manufactured particularly for a variety of purposes. 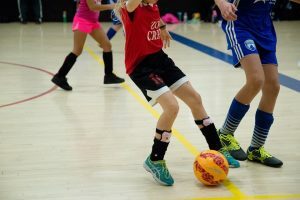 There are plenty of brands that manufacture sports gear and it is important to have sufficient knowledge about the kind of soccer ball that one needs. 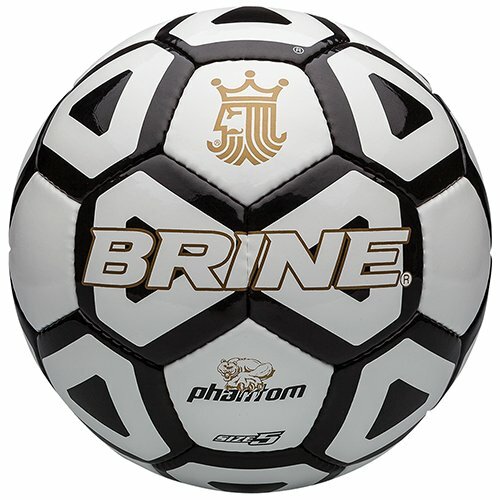 Brine is a sports gear company that produces soccer balls, and this particular product, the Phantom, as shared by satisfied customers, has what it takes to be a good ball for a match. 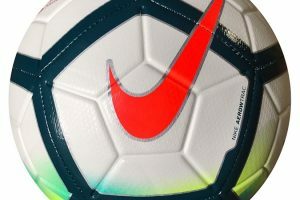 There had been a number of playoffs and championship games that have endorsed Phantom as its official ball. The Phantom has exceptional construction and it can meet pro players’ demands. It is capable of moving effortlessly with players’ hits and strikes. On rough conditions, the ball is capable of enduring pressure due to its abrasion-resistant PU cover and Brine AirTech bladder system. The cover is polyurethane thus it can endure plenty of abuse and is hand-stitched as well. 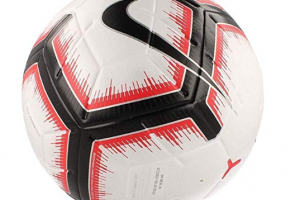 Due to the materials and the quality of the construction, the ball appears to be durable and advantageous. The AirTech bladder system of the product is utilized for facilitating air retention and a softer touch. It has an overall measurement of 12 x 12 x 10 inches and it has a weight of 4 pounds. 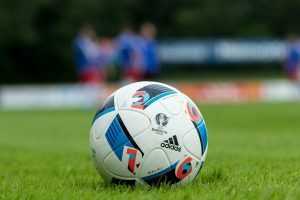 The balls’ specs do complement the standards that are required for professional soccer. 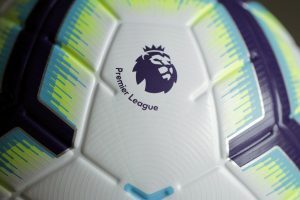 Another great thing about this product is the fact that it is backed by a 3-year guarantee, which speaks highly of the trust that the company has on their ball. The player then can engage himself or herself in long hours of practice using the Phantom. The ball is also approved by the NFHS and because of this certification, it means it has exceeded the number of quality analysis and testing. Furthermore, the ball can be customized too, which is a good thing for some. It is available in sizes 4 and 5. The former is available in the black color only while the size 5 can be had in several color combos. Customers who were satisfied with the Phantom shared that the ball indeed does very well and it can be used by the pros. According to one customer, its polyurethane-coated synthetic leather cover guarantees durability and it can endure a beating on the field. There were also others who commented that the NFHS approval lead them to purchase the item while some liked that it can be customized easily. There are no setbacks on this product thus far. 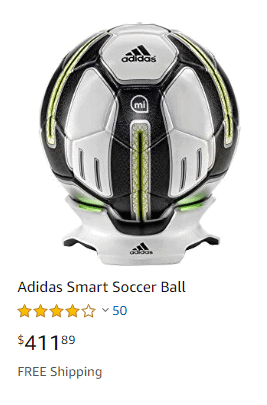 It has matched the needs of customers who bought the ball. The Brine Phantom is successful at complementing the strict standards attributed to playing the game at a pro level. It is constructed excellently, is made from prime grade PU and synthetic leather and can be customized. 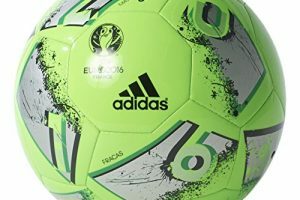 Many customers were satisfied with their purchase and added that they will recommend the ball to anybody who is looking for a dependable soccer ball. 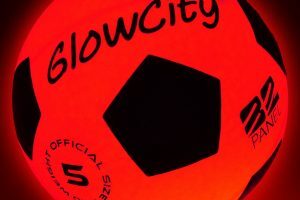 It has exceeded the number of rigorous tests which makes it commendable as a ball for practice, tournaments, and even professional level games. This is a product that is worth the money you spend, hence, this should be your next sure buy.